Welcome to Placentia Self Storage New Website! 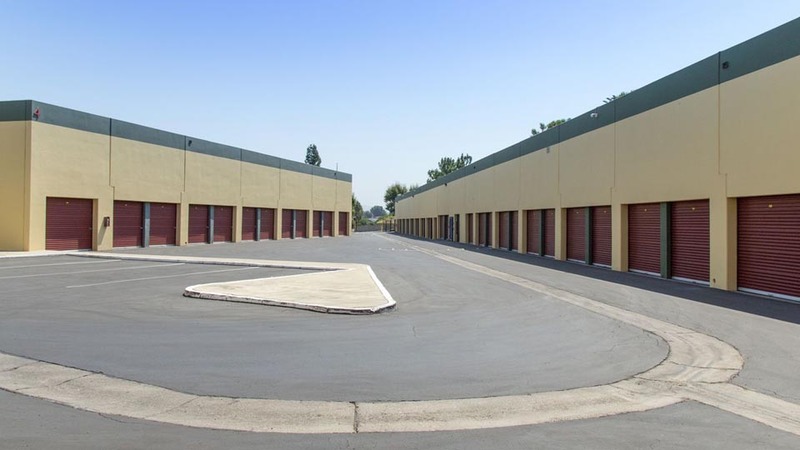 Located in the quiet neighborhoods off East Crowther Avenue, Placentia Self Storage is the perfect storage solution for residents in the laidback bedroom community of Placentia, CA. With us, your things are only a few minutes away. Whether you’re looking to store your priceless antiques, seasonal belongings, or athletic equipment, we have the units and amenities to satisfy your needs. At Placentia Self Storage, we offer units accessible from the ground floor and from outside, so as the boxes pile up at home, moving them to self storage can be hassle-free. 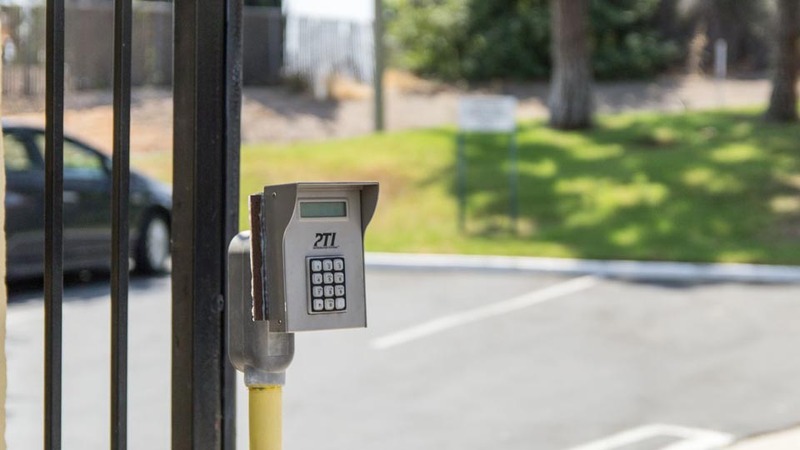 Our access hours let you easily get to your unit before or after work, and we also offer convenient office hours if you ever need assistance. With a resident manager and a manager on site, our dedicated staff is always ready to offer a helping hand. It doesn’t matter how long you need storage – our month-to-month leases are designed to fit your unique situation. Whether you’re moving to a new place, renovating the upstairs, or cleaning out the basement, our variety of unit sizes meet your needs with no long-term contract required. To support your busy routine, we have an online payment option and can accept deliveries on your behalf. 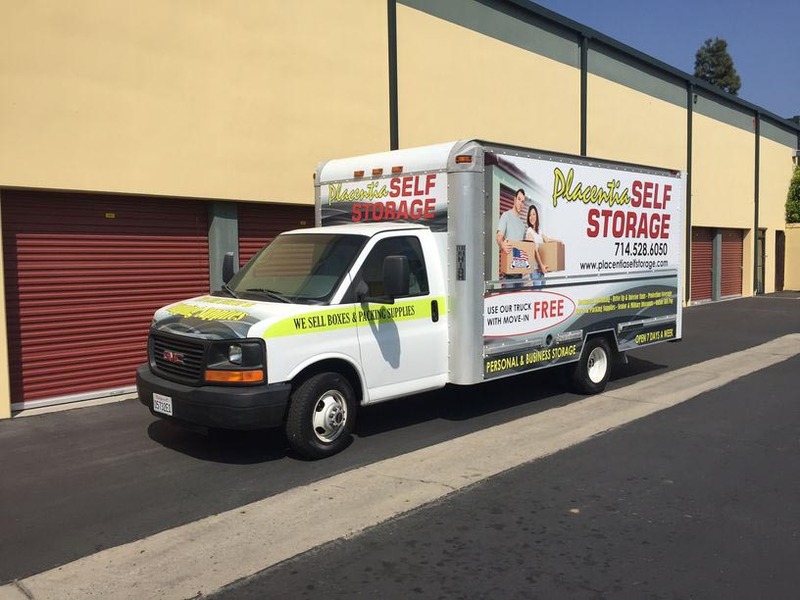 If you’d like a convenient spot for your belongings in California, rent a storage unit from Placentia Self Storage today! I actually give Placentia Self Storage 4 1/4 stars but that isn't an option. When I arrived at the location, I was helped immediately by Alex. I had called ahead of time so he had my reservation already set. I completed my paperwork and moved into my storage in less than 30 minutes. The whole process was easy. I am having trouble with their website though and that is why the score went down. When I attempted to create an account I was not able to use the link I received in an email to reset my own password. I keep getting an error to call the facility. I think somebody should spend a little more time on the website. I am not sure that I feel secure using it to pay my bill online. Lastly, I did not get a copy of my paperwork to explain how PSS works (when to pay, when you considered late, what insurance covers, etc). That is a little concerning too. Place is clean and easy to secure storage. Staff is courteous and helpful. The staff is very friendly and pleasant. 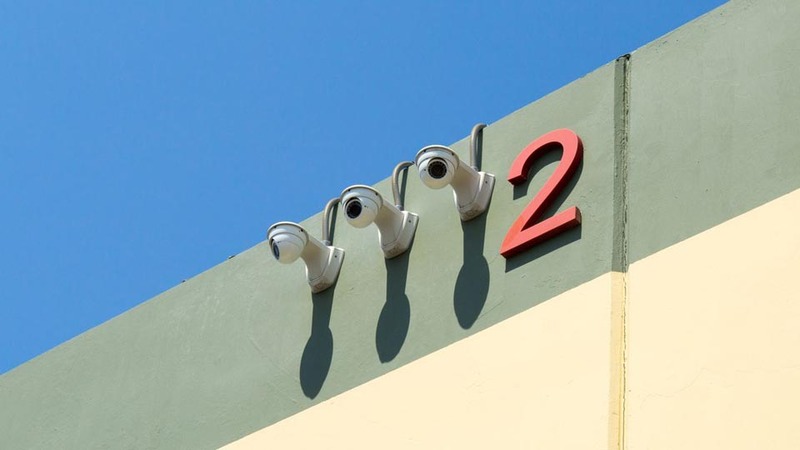 The facility is clean and secured with cameras. I would highly recommend them to anyone looking for storage facility. Employees are very helpful, facility is neat and clean. Very nice clean facility also the Manager is very nice. 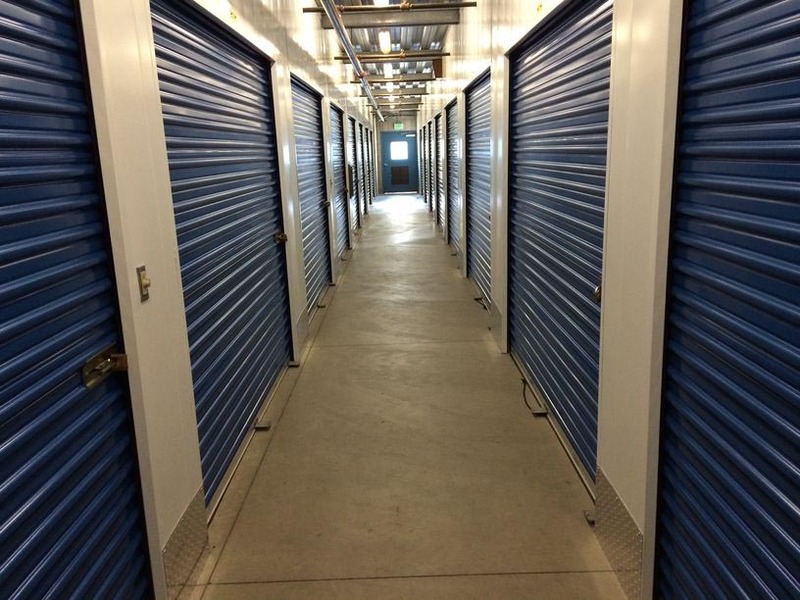 Have you ever needed to find a reliable and decently priced storage unit that fit all your criteria in Orange County? With hundreds of places to choose from this is not easy to do! Blindly, I called Placentia Storage on Porter Avenue and had a friendly talk with Jennifer, who treated me like a king! I immediately felt comfortable with her. She was genuine, kind, caring, funny and knew what she was talking about. She found the perfect area for me and my possessions within 15 mins! I am so relieved about not having to do all that work to find a reliable, economical and safe facility that fit all my criteria. It took less than an hour which included a tour to of my space. Thank you, Jennifer. You made my DAY! Great clean storages and great customer service will definitely refer new customers. Great storage facility. Been there for years. Prices are much less than south county and the staff is very helpful. Friendly place to store your stuff. Nice staff! Clean property, reasonably prices units. Ability to pay storage fees online. Ample carts available for help moving as well as elevators for getting your stuff to and from the upstairs units. I would give them 5 stars but the access hour are not that great as others are 6am to 10pm. Otherwise is great!